Just like a handgun but MUCH lighter, the JPX4 Shot Defender is a brand new product offered to Law Enforcement by Piexon AG. 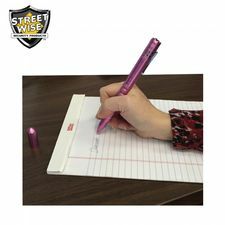 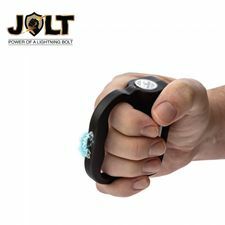 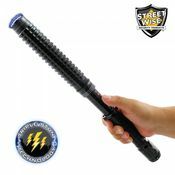 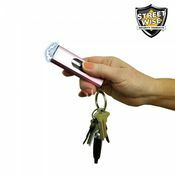 This is the only product that can fire 4 separate shots of pepper spray at 320 FPS up to 23 feet. 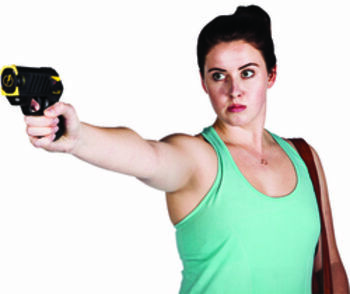 Most Less-lethal devices are limited in range and reliability. 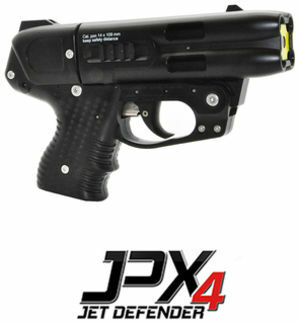 The JPX 4 fires using actual primers making it a very reliable weapon. 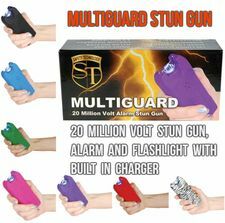 It has been certified by ATF as a non-firearm with no registration required. 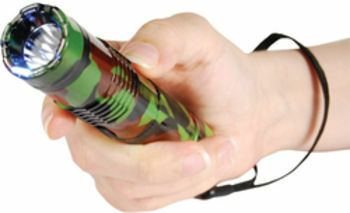 The OC CARTRIDGES FIRES PEPPER SPRAY AND THE INERT CARTRIDGES FIRE ONLY WATER AND DYE.